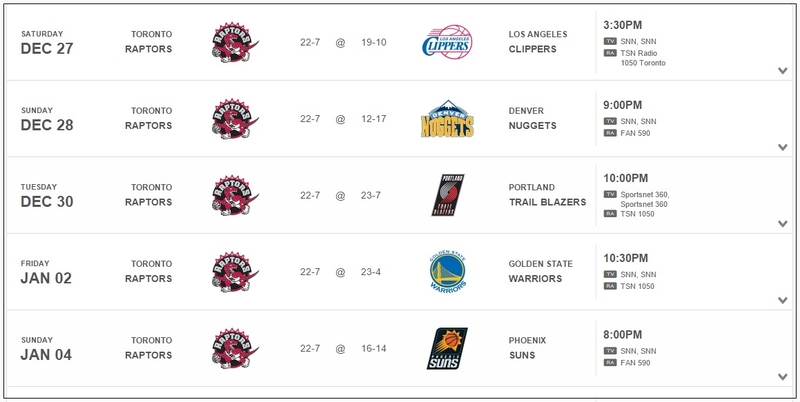 The Toronto Raptors has won 7 of their 9 games so far against the Western Conference, but they have yet to face the top teams. Their next five game stretch will be on the road against Blake Griffin and the Clippers on December 27th, Damian Lillard and the Portland Trail Blazers on the 30th, Steph Curry and the Golden State Warriors on January 2nd, and Eric Bledsoe and the Phoenix Suns. 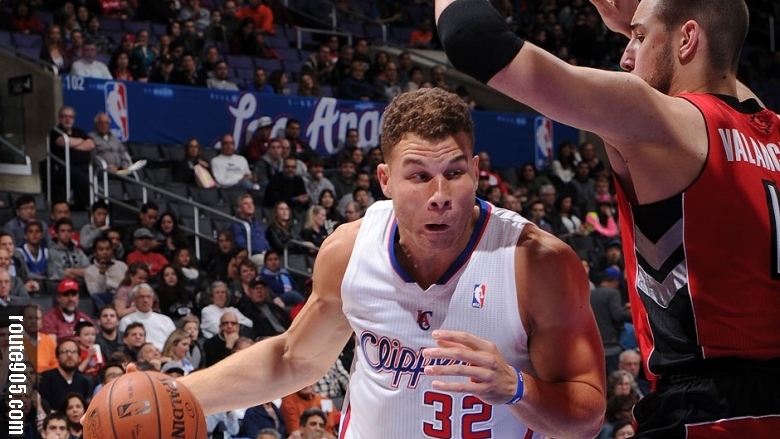 They are also facing the Denver Nuggets after they face the Clippers. The upcoming road trip will be the real test for the Toronto Raptors. In the absence of their All-Star team-mate Demar Derozan, Kyle Lowry’s decision making will be tested as the leader of their team. Lowry has always been the key to their success and especially now that Demar is out, Lowry will have to step up his game until Derozan comes back.